February | 2015 | On The Road in Florida With Idelle! 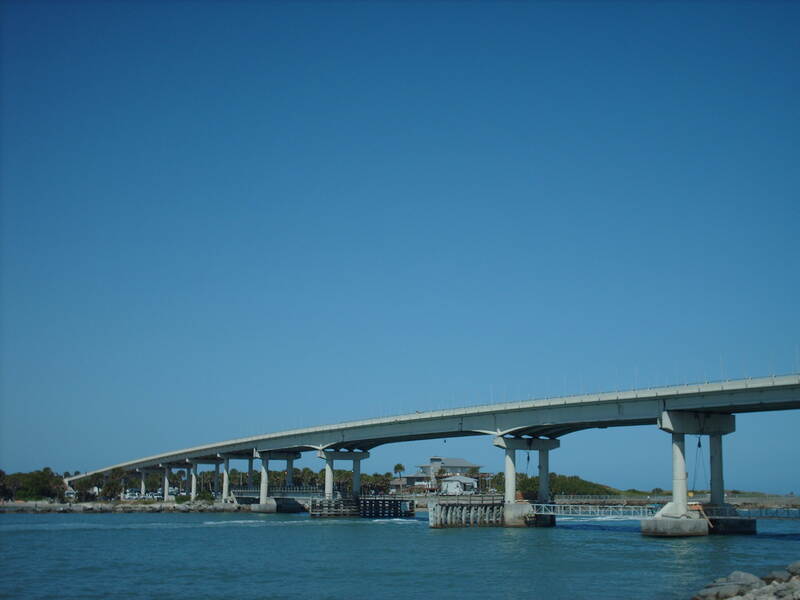 Sebastian Inlet State Park located at 9700 South Highway A.1.A in Melbourne Beach. A wide variety of activities available at the park. Admission prices and hours of operation on the website. 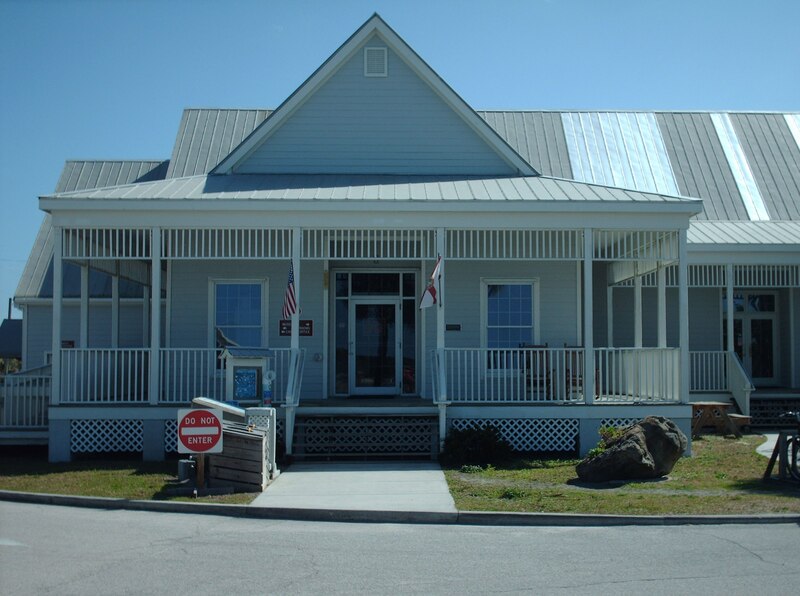 The McLarty Treasure Museum located 1.7 miles south on A.1.A. 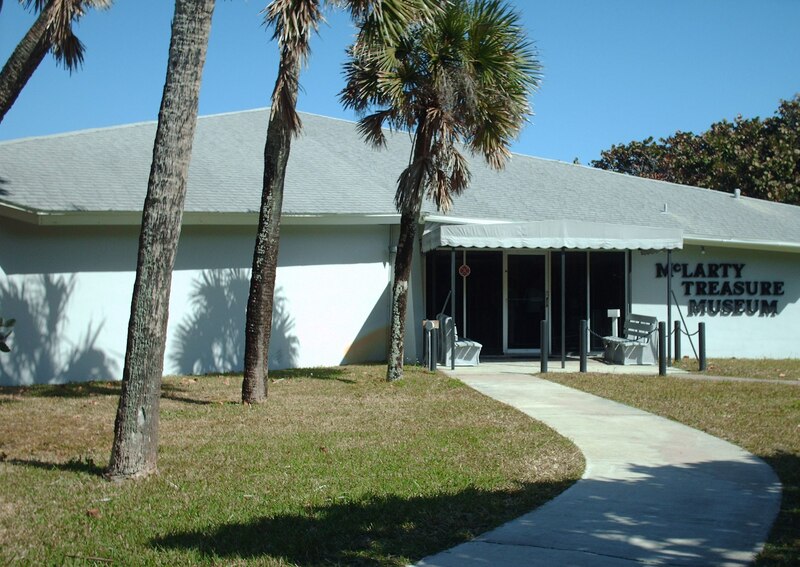 Sebastian Inlet Fishing Museum dedicated to the Sembler, Smith and Judah families who pioneered commercial fishing in the Indian River Lagoon around the turn of the century. 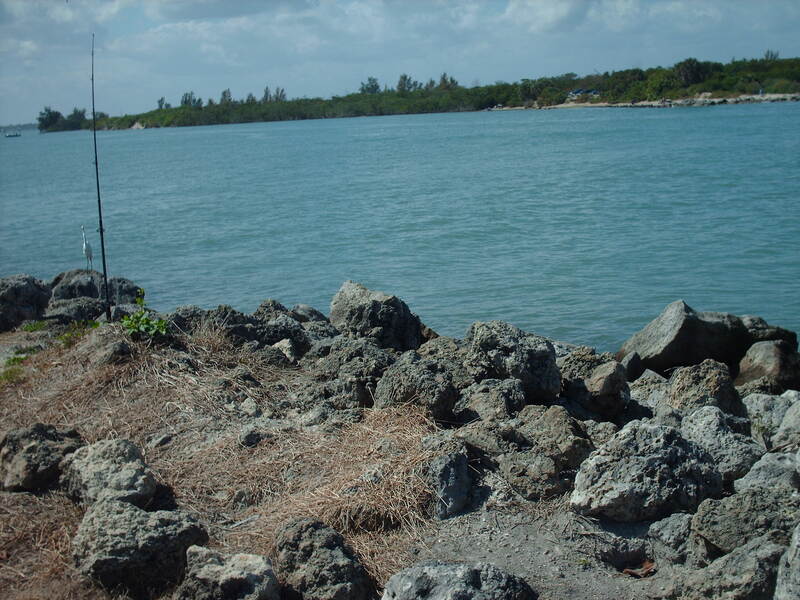 The Indian River Lagoon include 150 miles of swamp and mangroves. A plaque outside the museum show 30 types of common fish at the park. Pineapple and citrus the crops grown before the freeze of 1895. Stone Crab, Blue Crab, Pig Fish and Crayfish traps exhibited. Four shelves displaying Shark and fossilized shark teeth, different types of conch and many types of shells. I didn’t know so many types of conch and shells existed. Plaques on the walls as well as photographs portraying the life of early settlers from 1924 into the early 1930s. You can see a film about the early life of the people of Sebastian. The name Treasure Coast derived from the 100 miles of Treasures found on the beach. 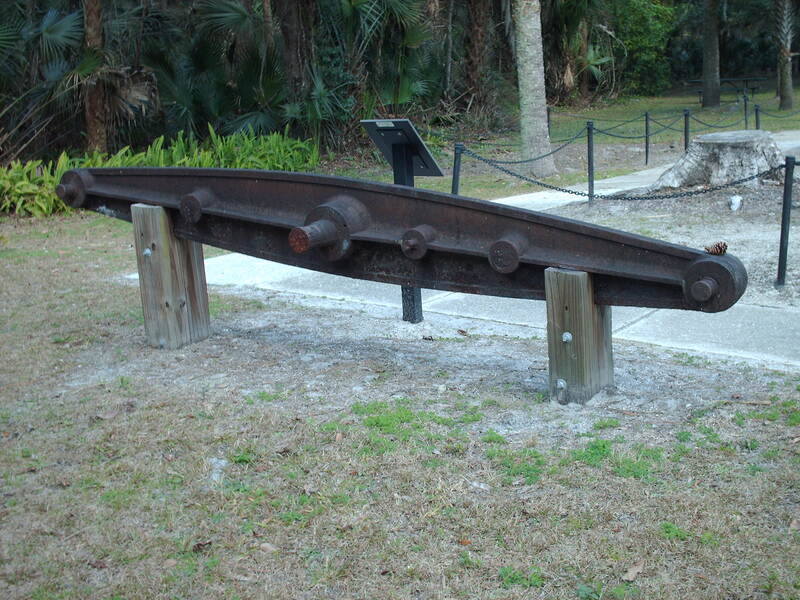 In 1974, a landmark on this site dedicated to the 1715 Spanish Plate Fleet Survivors’ & Salvaging Camp. Two-thousand passengers as well as treasures from around the world for the Queen’s dowry loaded on the ships bound for Spain. We watched a film that gave a thorough account of the disaster. Over twelve glass displays are in the museum. Ceramics and Glass, Worked Metals, Life aboard the Ship, Spanish Shipwreck Archaeology, The Spanish World of Trade and Spanish Treasures and Cargo exhibited. Weapons of war and a cannon reproduction on display. The tour guide gave an account of how the coins were made and told us what the coins are worth in today’s market. You can search for coins walking on the beach using a Geiger counter. 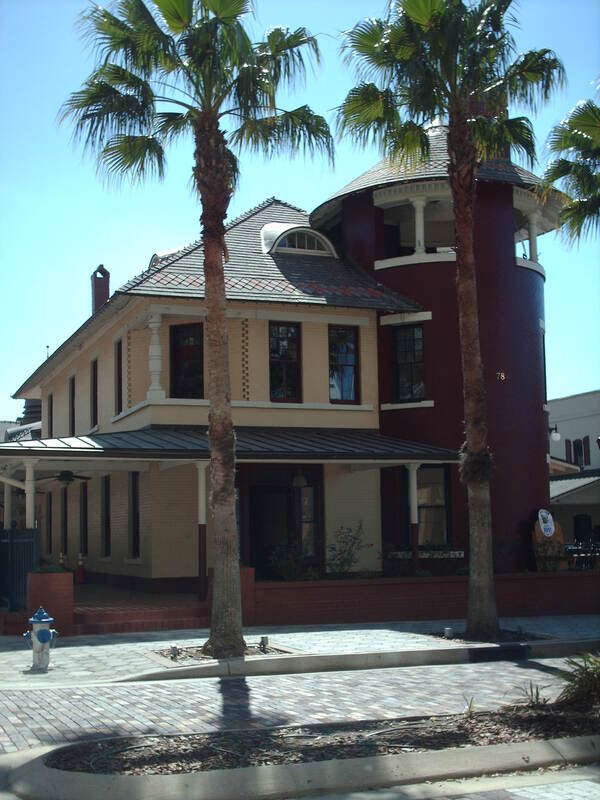 The Orlando Historic Walking Tour takes place the first Friday of the month from October through May. The Downtown Historic District created in 1980 includes 60 buildings constructed during the latter part of the 19th century to the 1940s. Other Historic Districts in Orlando are Lake Ivanhoe, Holden – Paramore, Lake Adair, Lake Eola Heights, Rosemere and Griffin Park. I won’t list all the buildings that the tour guide covered. 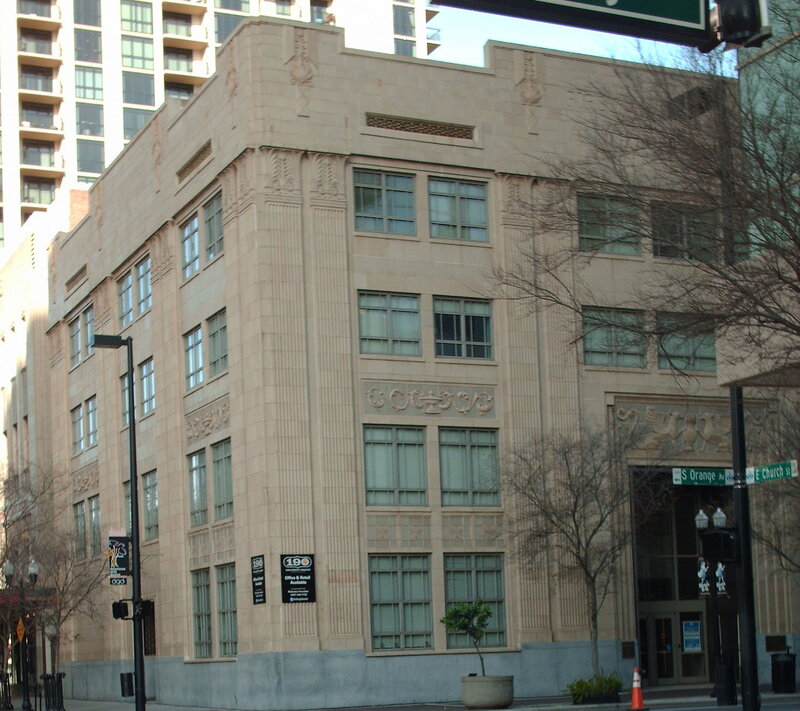 Two art deco buildings featured are the First National Bank Building at 190 South Orange Avenue and the Kress Building at 15 West Church that was a five and dime store. The bank opened in 1930 and failed during the depression. 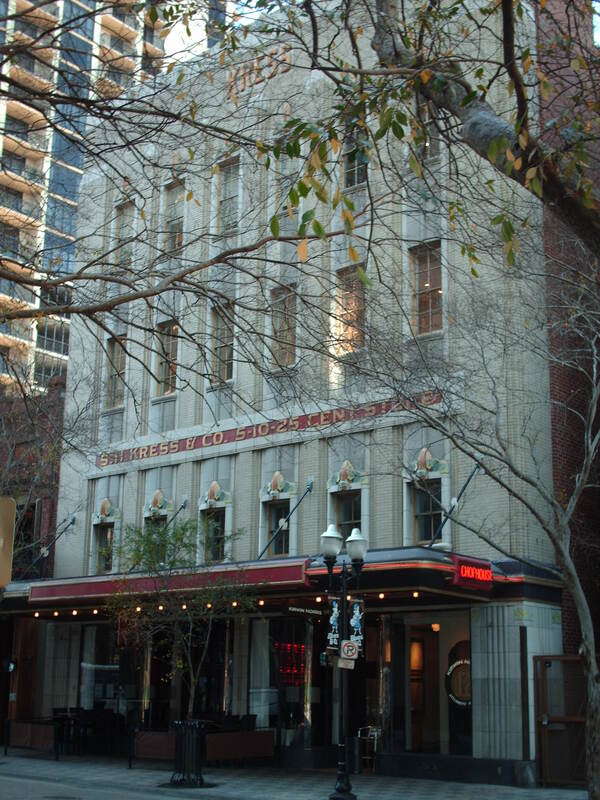 The Nicholson-Colyer Building at 29 West Church owned and operated by J.A. Colyer a tailor and J.E. 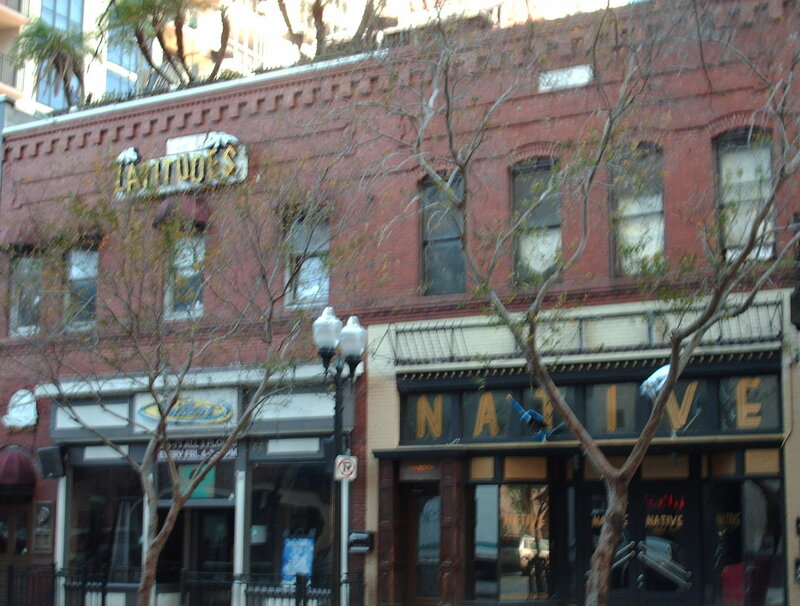 Nicholson a baker the only African Americans who owned a business in downtown Orlando. We walked to the Old Orlando Railroad Depot at 76 West Church Street. Built in 1889 and opened in 1890 by Henry Plant a railroad magnet. 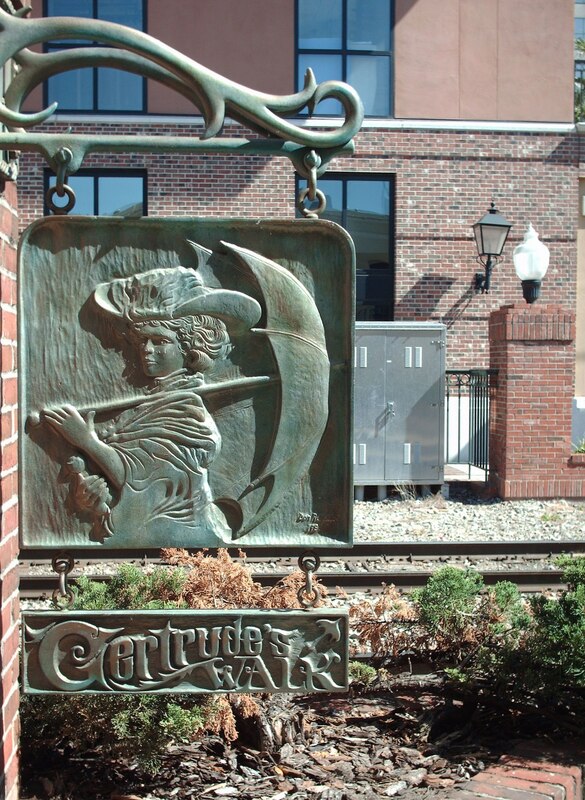 Across the street from the Railroad Depot is Gertrude’s Walk. In the late 19th century Charles Sweet, a city planner wanted a street named after his daughter once named the most beautiful girl in Orlando. A sculpture in bronze is dedicated in her honor. Elijah Hand the first undertaker to embalm people opened a funeral home at 15-17 West Pine Street. 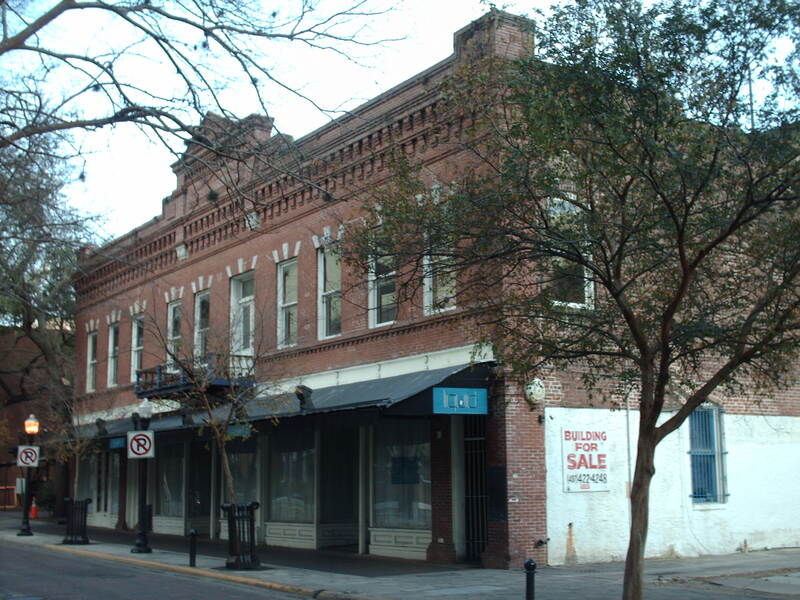 Carey Hand joined his father in the funeral business and opened a funeral home across the street from his father at 36 West Pine Street that is now the downtown campus of the University of Central Florida. 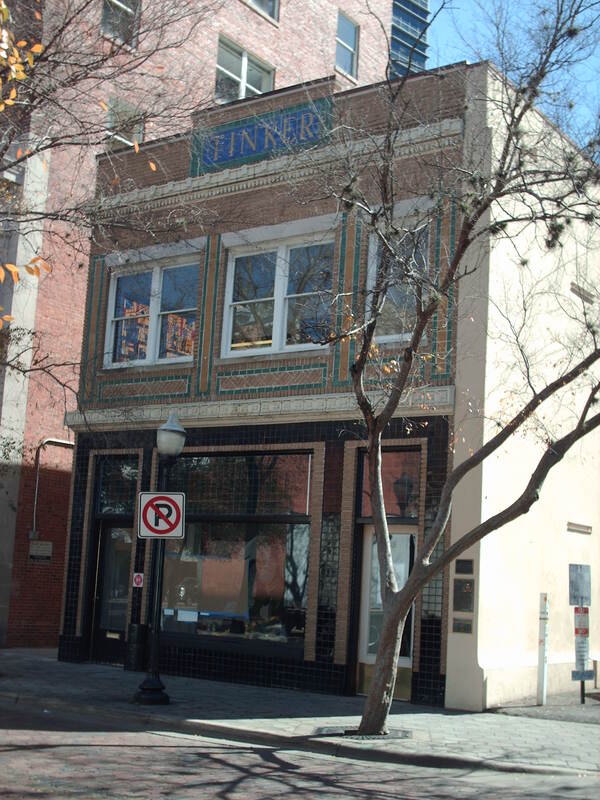 Joe Tinker a baseball player with the Chicago Cubs moved to Orlando and built the Tinker Building at 18 West Pine Street to house his real estate office. I recommend calling and making a reservation. The tour is free and the guide is very knowledgeable. You can pick up a map and take the tour by yourself but its more enjoyable with a guide. 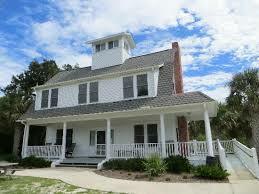 The Eldora State House a historic home listed on the National Register of Historic Places located in the Canaveral National Seashore. Between 1877 and 1900, Eldora originally called Fairview had a population of 100 people. The town had a post office and a small school. After the citrus freeze in the late 19th century, people left and later it became a winter retreat. The people of Eldora raised corn, potatoes and arrowroot. Fishing and hunting was abundant. Two sisters Ellen and Dora Pitzer had citrus and honey crops. Bounty of the Islands, Life on the River and A Heritage of Valor are some of the depictions of family life displayed on storyboards as well as photographs displayed throughout the house. Park your car and walk the 2-lane dirt road to the house. Friends of Canaveral renovated the house in the late 1980s. Sit in the rocking chair and enjoy the view of the Indian River. Call the Visitor Center for hours of operation. 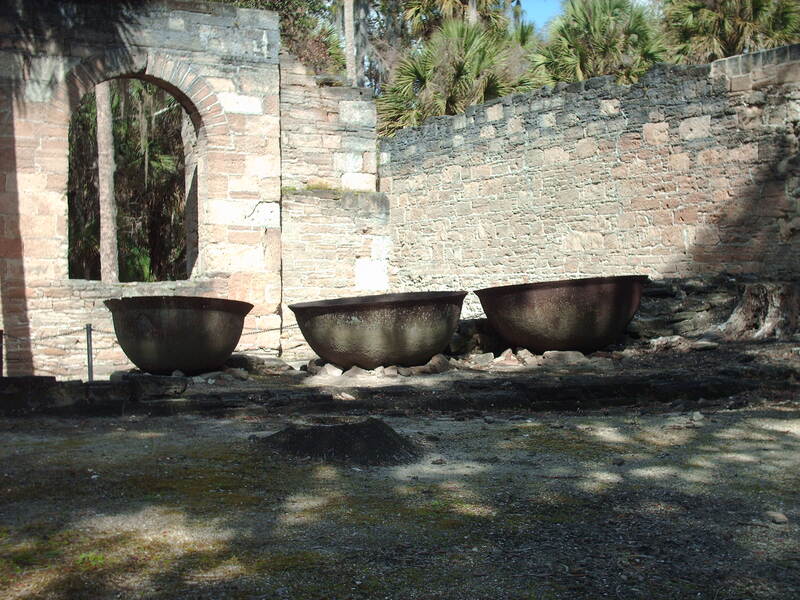 Cruger-dePeyster Sugar Mill Ruins located on 600 Mission Drive in New Smyrna Beach. 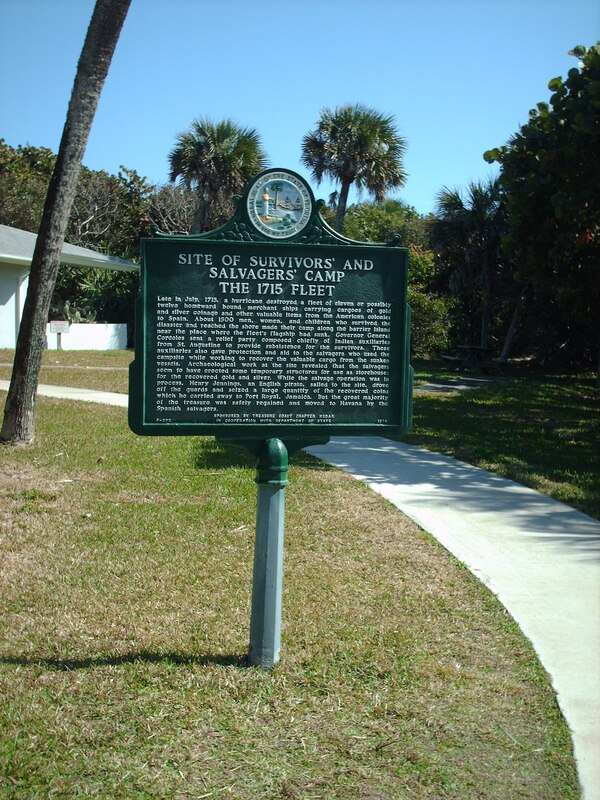 Henry Cruger and William dePeyster New York Merchants bought 600 acres in the Village of New Smyrna in the early 19th century and established a sugar factory. 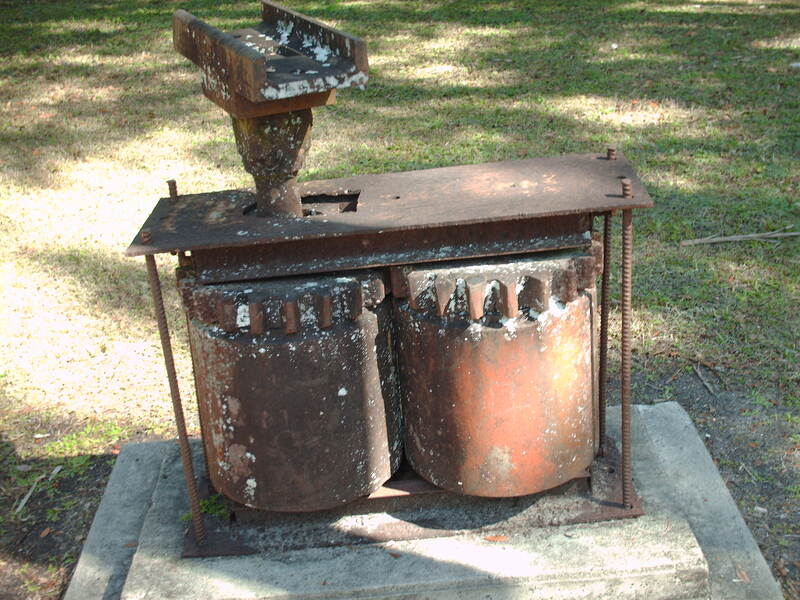 The sugar mill in operation for five years when in 1835 the Seminole Indians along with the slaves raided the sugar mill and burned it to the ground. The iron beam, a roller mill and boiling vats are the only machinery left. 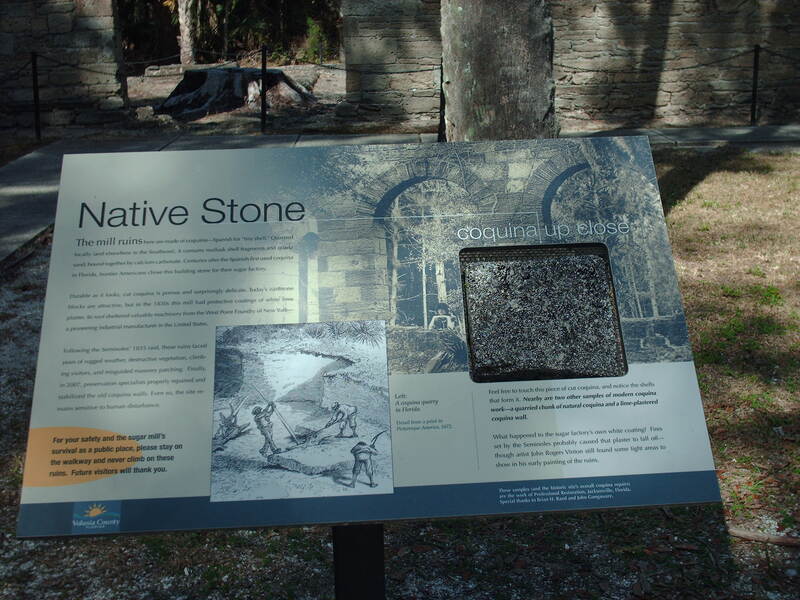 The mill made of coquina is a natural stone that in Spanish means “tiny shell” you can feel the coquina up close. 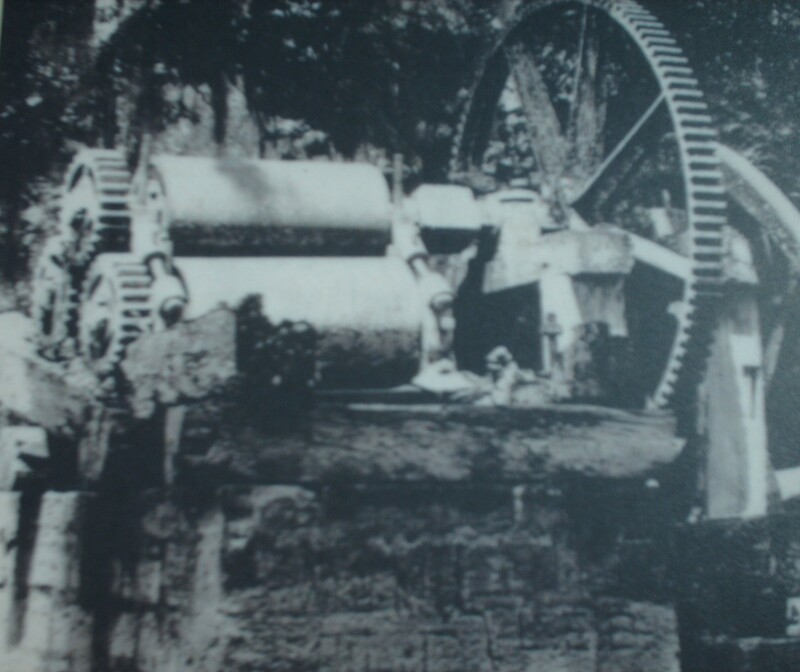 A photograph of a steam driven roller mill used for crushing cane is on display. A plaque show slaves clearing the land, raising the crops, cutting and processing the sugar cane. You can walk the quarter mile trail. The day we visited the weather was warm and sunny. A couple with two dogs passed us going towards the trail and their comment to us “Another day filled with sunshine.” I recommend visiting the site. Days and hours of operation on the website.